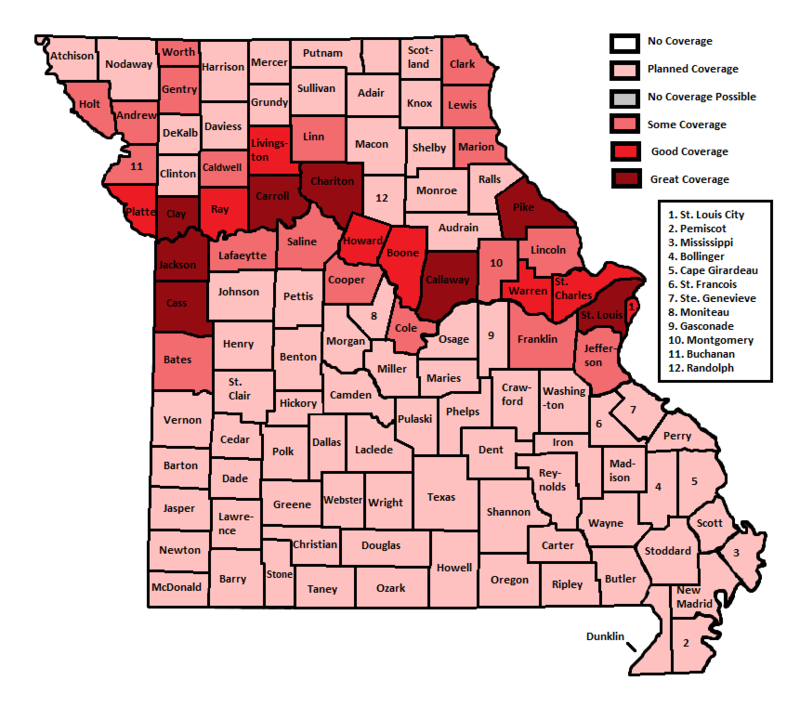 Missouri has a total of 114 Counties, and coverage began in June of 2016. Missouri has since become one of the main states on this site. Missouri features diverse terrains, and in retrospect diverse bridges. This makes Missouri one of the authors favorites for unique bridges.